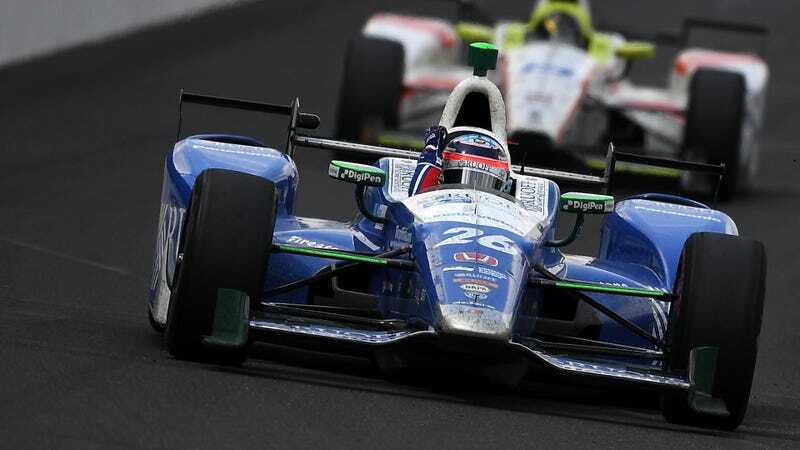 Detroit is the popular place to be this weekend, with the Verizon IndyCar Series and IMSA WeatherTech SportsCar Championship heading the race weekend at Belle Isle Park. But it’s not popular with everyone—there are groups protesting car races at the park, with the Detroit Free Press reporting that protesters say the grand prix “upsets ... the whole ecosystem” at the park. Regardless, the cars will be there this weekend. 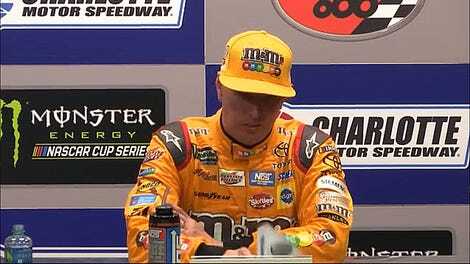 NASCAR is at Dover International Speedway for the weekend, with Johnny Sauter winning the Camping World Truck Series race on Friday afternoon. The Xfinity Series will race Saturday and the Monster Energy NASCAR Cup Series on Sunday, and some other stock cars, the ARCA Racing Series, will be at Elko Speedway this weekend. On two wheels, MotoAmerica will be at Road America in Wisconsin for the weekend and the MotoGP World Championship will be in Italy. Both will stream on beIN Sports, for those interested in tuning in. Also streaming will be the PDRA drag racing event from Maryland, and it’s free of charge. If you don’t get enough drag racing from that stream, you can catch a bunch of NHRA coverage from New Hampshire—both live and delayed—throughout the day on Sunday. Other than that, the delayed showings include the Lucas Oil Late Model Dirt Series, Chili Bowl coverage, NHRA, the Lucas Oil Pro Motocross Championship, the Virgin Australia Supercar Championship, Blancpain GT Series Sprint Cup, Lucas Oil Off-Road Racing Series, Lamborghini Super Trofeo North America, Pirelli World Challenge and Isle of Man coverage. The Red Bull GRC coverage will be on a same-day delay, but you can find it in the delayed column of this schedule.